You tend to think 'I couldn't possibly compete with the big company stuff', but maybe you can and it's actually quite satisfying to have a piece of the market and have people say 'I prefer this, I like what you've done here'. Our eight-voice desktop polyphonic synthesiser with three New Oxford Oscillators for each voice. The oscillators sound completely analogue by being high-quality NCOs (Numerically-Controlled Oscillators), but gain the flexibility of the digital domain with 17 digital wavetables. Peak has a resonant multi-mode analogue filter for each voice, and three distortion points in an analogue signal chain. Featuring three types of analogue distortion effects, a really nasty ring modulator, a girthy sub-oscillator and step automation for all 53 parameters, Circuit Mono Station sounds bloody disgusting. 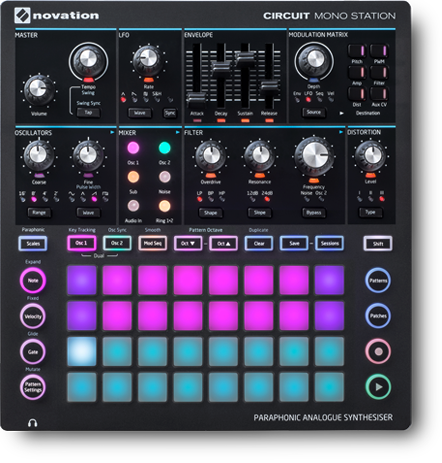 Having the same workflow as the Circuit sequencer and synth, it really is the potty-mouthed child of Novation. Our famous pure analogue monosynth, designed for bass then reworked to kick out a much bigger sound. Harness two oscillators and a sub-oscillator, select between two exceptional-quality analogue filters and get creative using a step sequencer, pattern-based arpeggiator and powerful modulation section. Bass Station II comes with 64 incredible preset sounds, but has space for 64 more and lets you archive and swap sounds whenever you like. All the power of UltraNova in our simple and compact mini-keys synth. Search for sounds as you perform, add five effects to 18 voices and use straightforward controls to delicately tweak or totally warp any sound in an instant. MiniNova has 256 killer sounds onboard, but you can add 128 more and even use VocalTune™ to make your own voice into an instrument. Our analogue-modelling synthesiser, based on the legendary Supernova II. The advanced new synth engine in Ultranova is inspired by a classic, then enhanced by wavetable synthesis, even more powerful filters and an optimised effects engine that lets you put five epic effects on every sound. Create while you perform more easily than ever before, using revolutionary new touch-sensitive controls and a built-in audio interface that lets you browse, tweak and save your sounds on the spot. 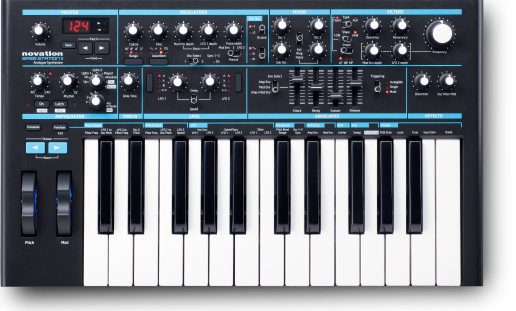 Novation synthesisers Bass Station II, MiniNova and UltraNova can be updated and transformed for free with our downloadable sound packs! 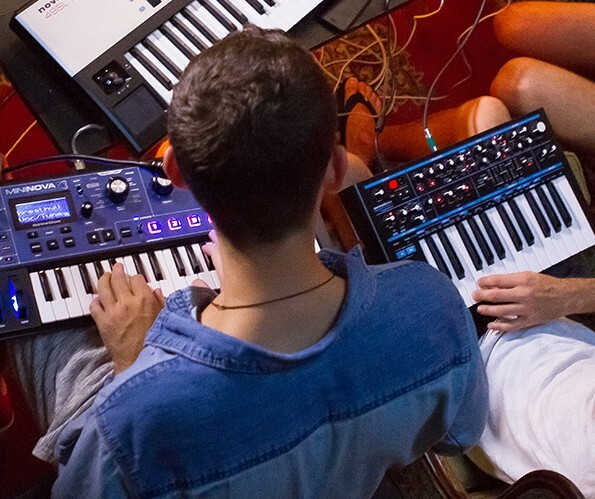 We release new sound packs regularly, so check back often to keep your synth sounding fresh. Peak and Circuit Mono Station patches are freely available for download from the Components content manager here. A collection of unique analogue sound patches created by world class synth producers from our eclectic artist and producer community. Whether you’re creating dance, funk, electronica, indie, pop or something totally experimental, these 46 Patches will add true analogue depth to your music. An amazing pack of iconic synth sounds from tracks released from 1992 onward. Includes classic house, dubstep, drum and bass, breaks, trance, R&B, UK garage and loads more. Novation Supernova and Supernova II are legendary. In the era of the big synth, they were the biggest. 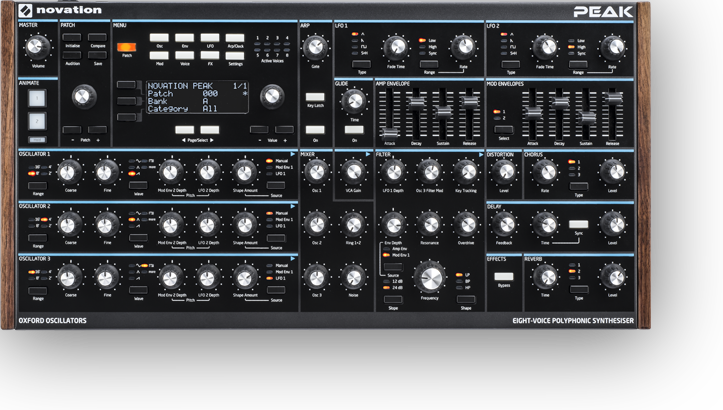 This soundpack will transform your UltraNova or MiniNova into one of the synths that defined electronic and dance music. 64 new patches from the original SuperNova sound designer, Phill Macdonald, to transform your UltraNova or MiniNova into a Supernova: the original Novation virtual analogue monster. 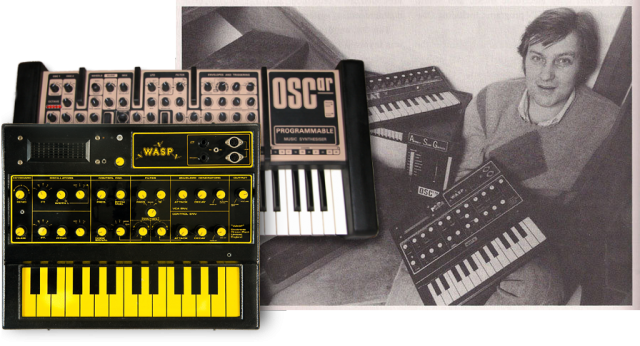 A collection famous synth patches from the '60s and '70s, along with new sonic creations for the 21st Century. 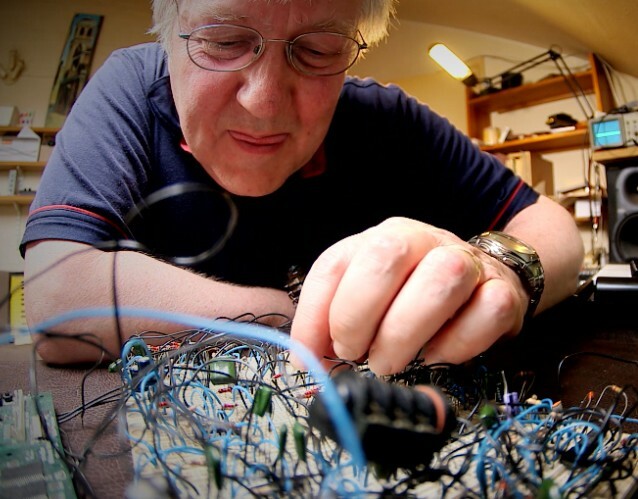 Made by Daniel Fisher, one of the most sought-after sound designers in the industry. Part two of our collection of famous synth patches from the '60s and '70s, plus some brand new sounds from Daniel Fisher, who has worked with some of the most famous names in the business. An incredible collection of patches, created by multi-instrumentalist and singer/songwriter Dino Soldo, who tours with Leonard Cohen and has worked with musical greats including Ray Charles, Beyoncé and Lionel Richie. Part producer, part remixer, part DJ, Chuckie knows what makes a great track. With the help of Fabian Lenssen and Silvio Ecomo, two of Holland's A-list house producers, he's produced this exclusive soundpack for UltraNova. ...Vocoders are loads of fun, and the MiniNova's really flexible in what it can do.